Supplementation is an important component of any effective training plan. Here's my top 5 supplements that can help compliment your training and nutrition plan. As a pre workout supplement, BCAA's will help you burn more fat and protect your muscles from protein breakdown. The consumption of Amino Acids pre-workout triggers the release of anabolic hormones, the body senses this as an opportunity to grow. The body then takes these Amino Acids - building materials - and starts getting to work on building your lean muscle tissue.This allows the body to forget about targeting muscles for energy and chooses to use fat to fuel your workout instead. Glutamine is the most abundant amino acid in the body. It plays key roles in protein metabolism, is anti catabolic and improves immune function. However, during intense training glutamine levels are greatly depleted in your body which decreases strength, stamina and recovery - it can take up to 6 days for glutamine levels to return to normal. 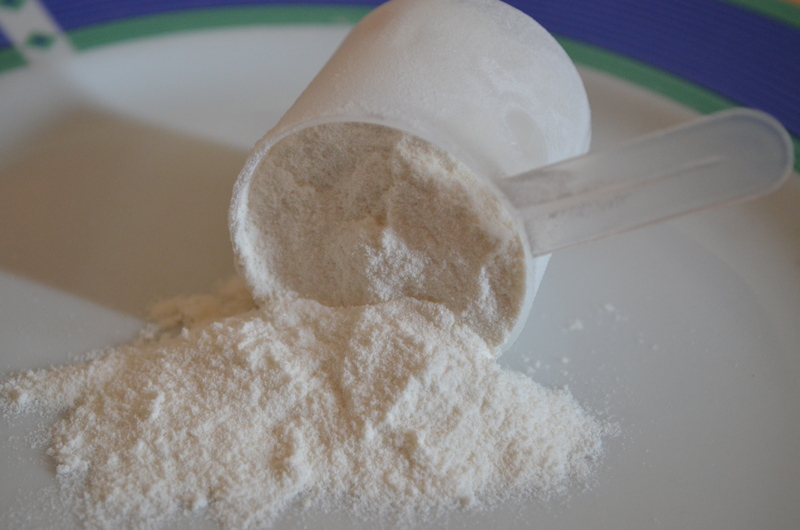 Glutamine has been linked to protein synthesis. It prevents your muscle from being broken down in order to provide glutamine for other cells in the body. Glutamine helps maintain cell volume and hydration, speeding up healing and recovery. Research has shown glutamine can help you increase growth hormone levels. Whey protein concentrate is a complete protein, containing all 9 essential amino acids. The high protein intake will contribute to the growth and maintenance of lean muscle mass. Whey is the fastest absorbing source of protein for the body making it the best supplement post workout aiding in muscle recovery and protein synthesis. Vitamin C is an essential vitamin to the human body. It's an anti-oxidant, helping to prevent some of the damage caused by free radicals, which are by-products that result when our bodies transform food into energy. Vitamin C is required for the growth and repair of tissues in all parts of your body. C is used to form collagen, a protein used to make skin, scar tissue, tendons, ligaments and blood vessels. Vitamin C helps in protein metabolism. Vitamin C will keep testosterone levels high by supporting a lower ratio of cortisol to testosterone. For your body to perform at maximum levels, it must have access to all the essential nutrients, especially when your goal is to build lean muscle. This is where a multivitamin supplement comes in. The proper mix of vitamins and minerals help with the process of protein synthesis, regulate metabolism, improve digestion, increase energy levels and helps the body recover from intense exercise by supporting and strengthening the immune system.